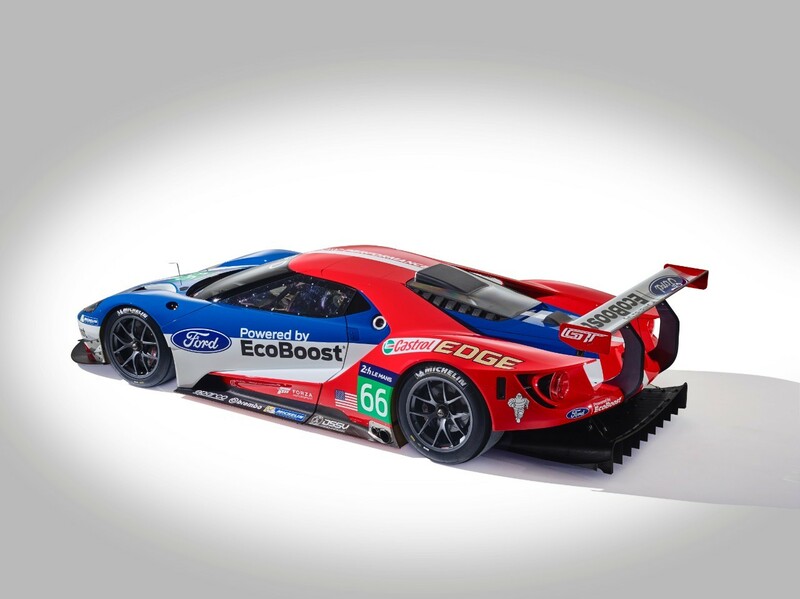 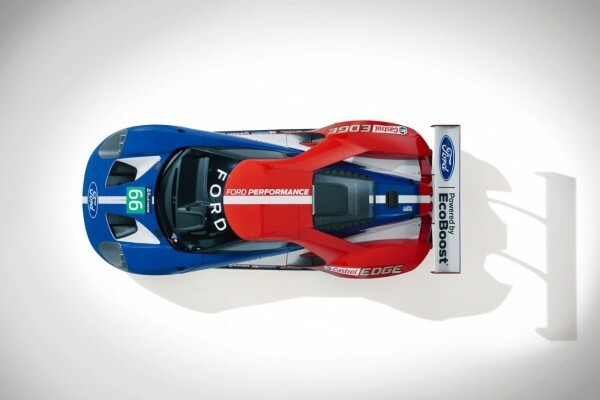 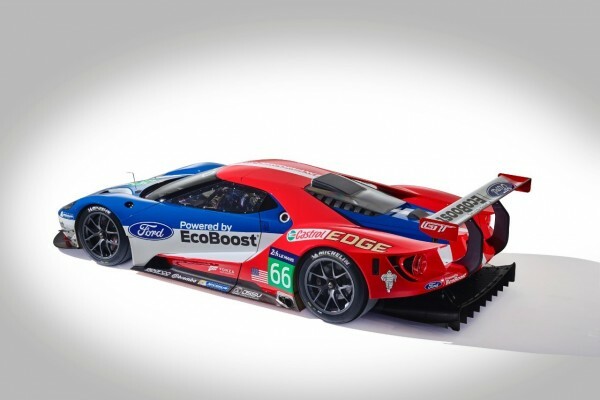 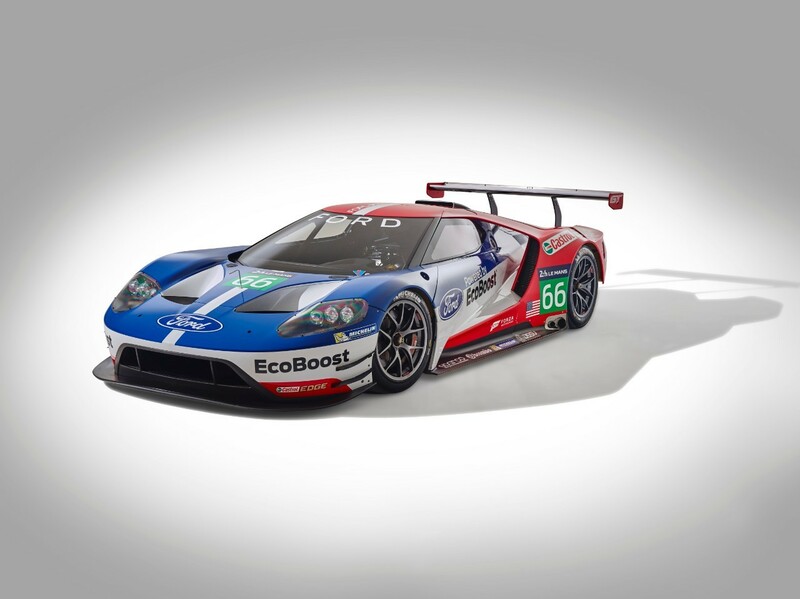 Ford will race the all-new Ford GT in the 24 Hours of Le Mans and more in 2016 as part of its new factory racing program starring its new twin-turbocharged EcoBoost V6-powered supercar. 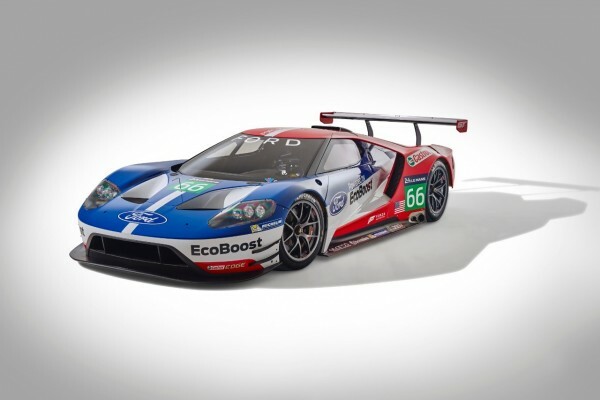 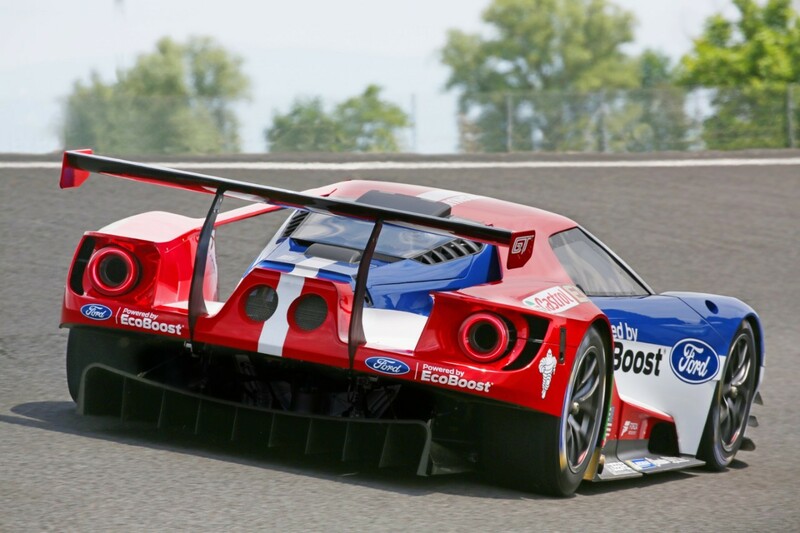 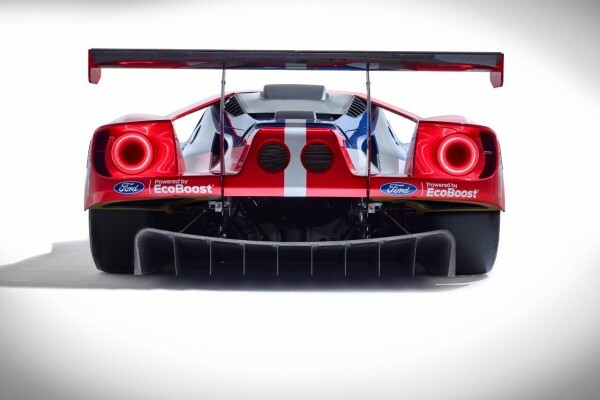 The new Ford racing program will compete in both the FIA World Endurance Championship and TUDOR United SportsCar Championship with a two-team, four-car operation run by Chip Ganassi Racing with Felix Sabates (CGRFS). 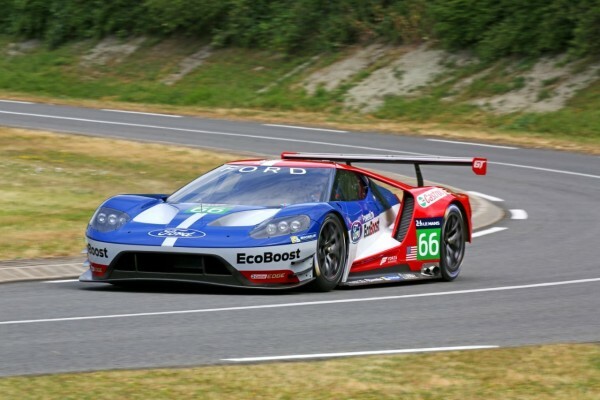 Ford hasn’t announced who the four drivers will be. 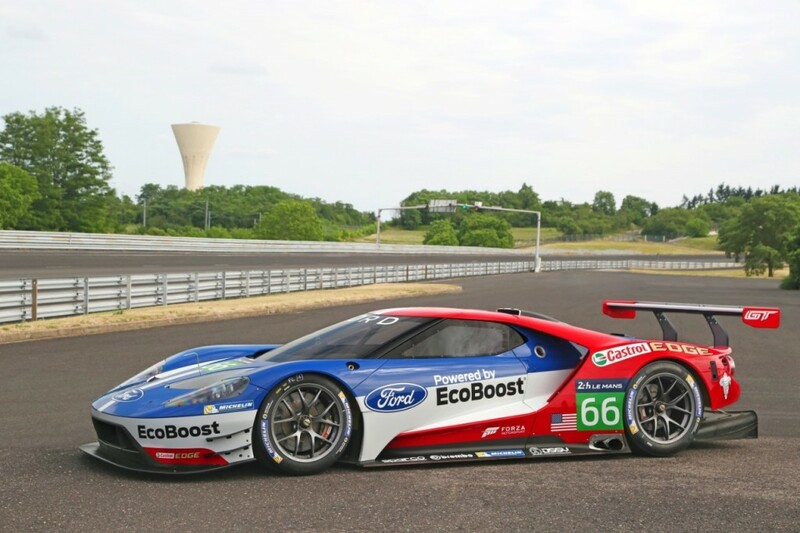 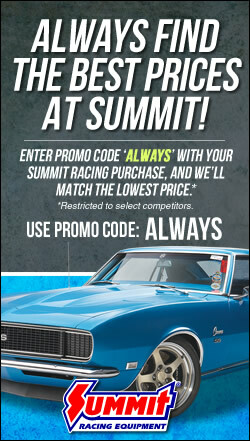 Racing fans and industry watchers were surprised by Ford’s 2013 announced pullout of NHRA’s Mello Yello Drag Racing Series after the 2014 season, including severing its 17-year relationship with John Force Racing. The decision was financially based, but Ford did not say at the time, nor as part of this Le Mans announcement, whether racing plans for the new GT was a factor in that decision. The 3.5L EcoBoost V6 engine debuted in the TUDOR United SportsCar Championship in 2014. Since then, Ford, with CGRFS, has captured significant overall wins at the 12 Hours of Sebring and Rolex 24 At Daytona. 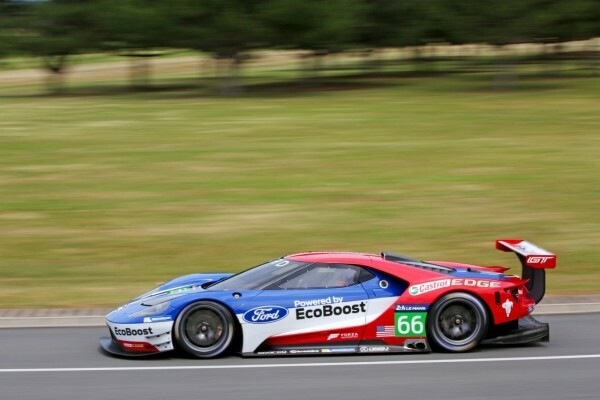 Ganassi race teams also won the Daytona 500, Brickyard 400, and Indianapolis 500. 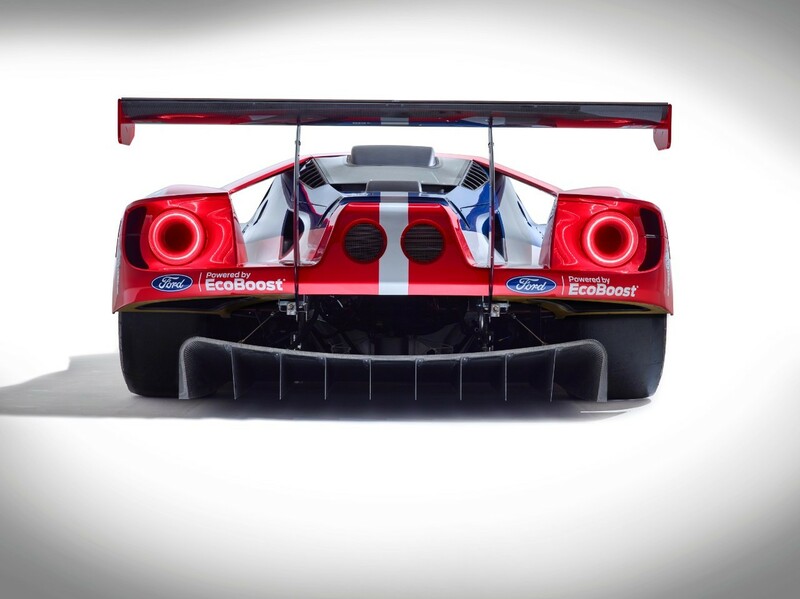 Scroll through the slideshow to see more images of this engineering marvel.